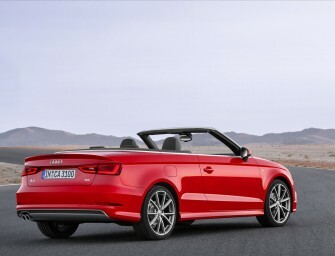 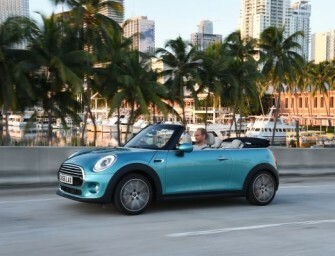 Audi has officially announced the highly anticipated A3 Cabriolet in India at Rs. 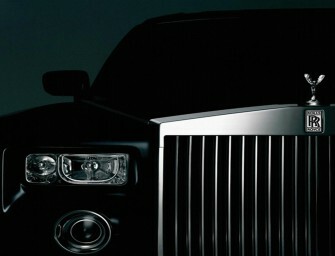 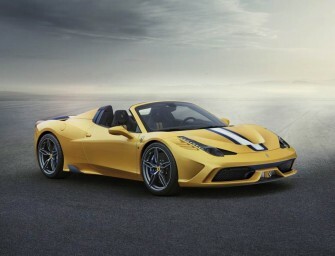 44.75 lakh (ex-showroom, Delhi). 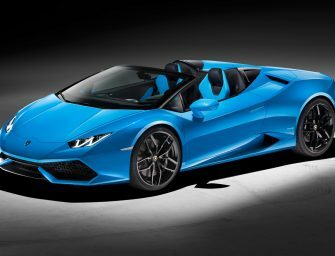 The vehicle was..
British super luxury car maker Rolls-Royce said that the development of a new, ‘open top touring’ model, is set to hit the.. 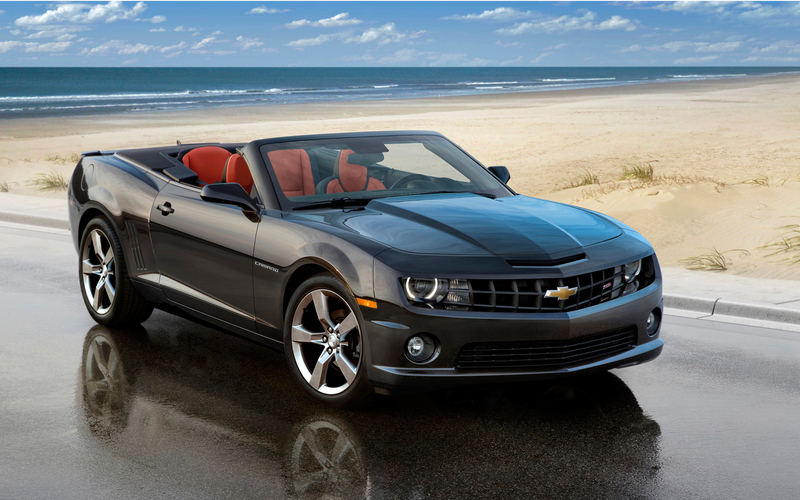 This is latest and greatest convertibles to enter on Australian shores, the 2013 McLaren MP4-12C Spider. 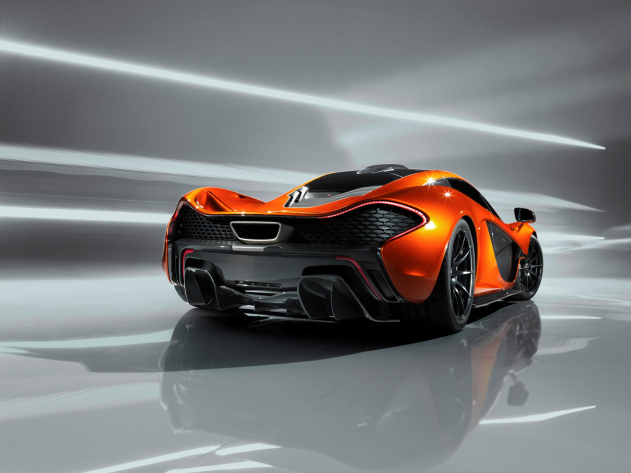 The Mclaren is equipped.. 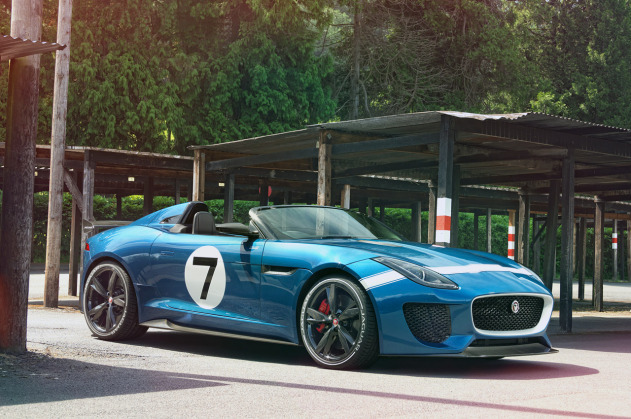 This is the Jaguar Project 7 concept. 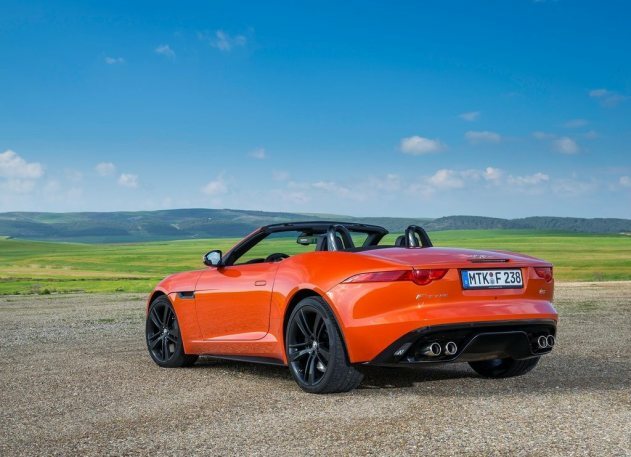 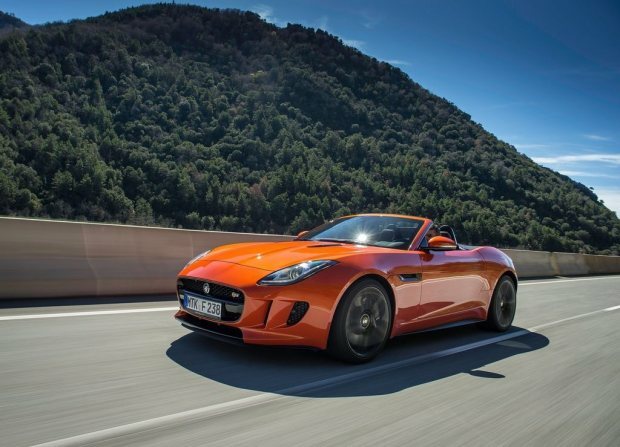 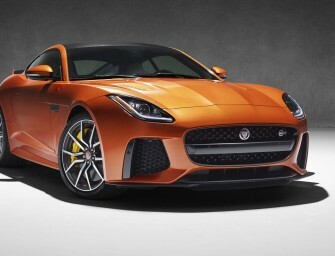 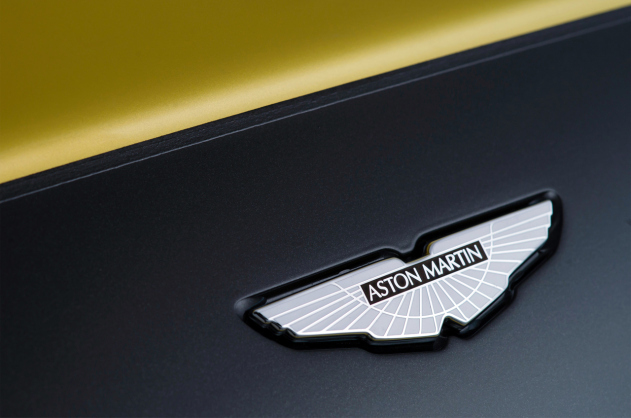 It’s a one-off car based on the new F-Type convertible, and will debut..